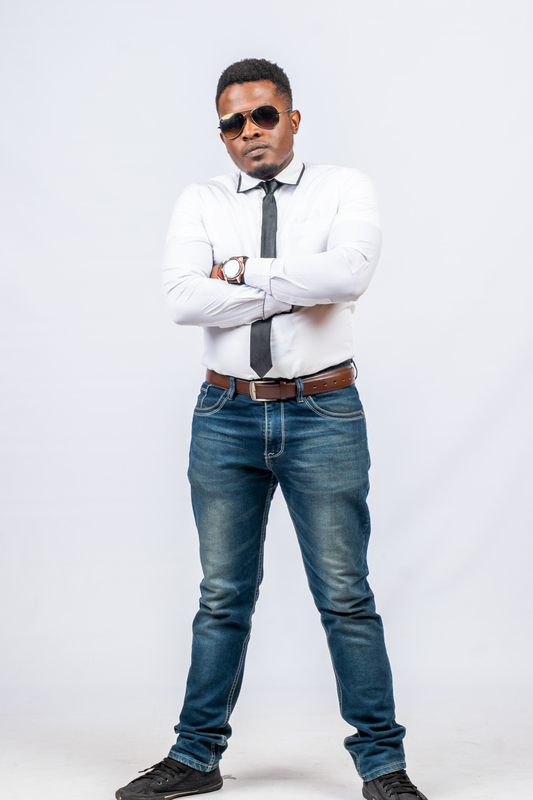 Keith Khoza aka DJ Sliq Kay is a radio Personality for ZBC’s radio station Power FM and has seen his radio career soar to great heights after joining the Power FM Zimbabwe family in 2015. Broadcasting live from Pockets Hill Studios on the local frequency 99.3 or DSTV channel 983. Playing you the best music locally, regionally and internationally! One of DJ Sliq Kay’s main aim is promoting the growth of Hip Hop in Zimbabwe by showcasing the best Bars outa Zimbabwe. And he does just that on his own show ‘The Zim Hip Hop Explosion’. as far as promoting, supporting and nurturing music in particular reference to Africa and centered on Zimbabwe and the relevance and flavor the impact has on the development of the industry. Showcasing the best as far as Zimbabwean talent is concerned. When he’s off air, you can catch him on his day job as a Human Resources Officer for the National Broadcaster, sometimes producing voice over client promos and commercial adverts for the broadcaster or diving into the swimming pool at his home spending time with his family or in his brother’s home studio working on his solo mixtapes and DJ mixtapes. DJ Sliq Kay describes Zimbabwe as relatively his greatest influence as he believes that music has always had positive effects on any nation and the world at large. The road to DJ Sliq Kay has also has influenced him as far as self motivation is concerned. The DJ’s he listened to growing up and the DJ’s he has had the honor to work with at ZBC, also are a great influence as the volumes of experience, talent, mentorship and technology that he is exposed to are what he describes as continuously stimulating and are sharpening factors and an edge in themselves. Other influences of note include DJ Lantern, his mother, his late father, his brother, the power of radio, technological advancements with main reference to the digitalization process taking place at the Zimbabwe Broadcasting Corporation which he describes as an exciting time for the National Broadcaster as well as the art DJing as an element of Hip Hop. What has been the greatest moment in your life so far? There have been so many highlights (mostly related to music), but I try not to look into the past in that respect. I’m not a very philosophical person. I’m always thinking of what’s to come rather than reminiscing on the past, and I try to live for the moment, especially when I’m DJing. Keeping it 263%, 993 degrees solely for you Zimbabwe!